If you understand the literal meaning of these words, you will seriously consider visiting Baja California Sur. You could experience a romance more intense than the very sea currents that meet under the arc of Los Cabos. Romance is part of our life. It is the one thing most want to have. Be with someone, share time, hear her voice or breathe in his scent. It is a feeling that awakens the five senses in an instant. It is to be alive. Los Cabos has a magic that those who live here and those who are enchanted by the place, know well. It is why they visit every year. 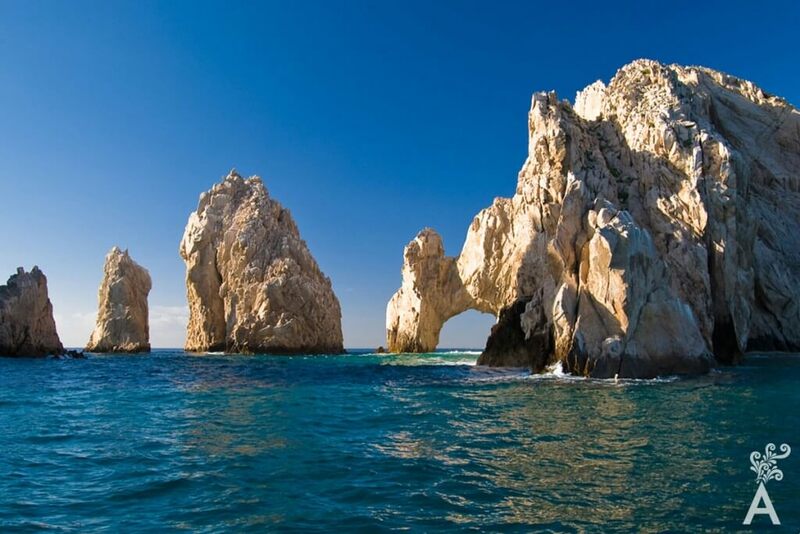 Legend has it that Los Cabos is in a precise place in the world where there is a natural energy. 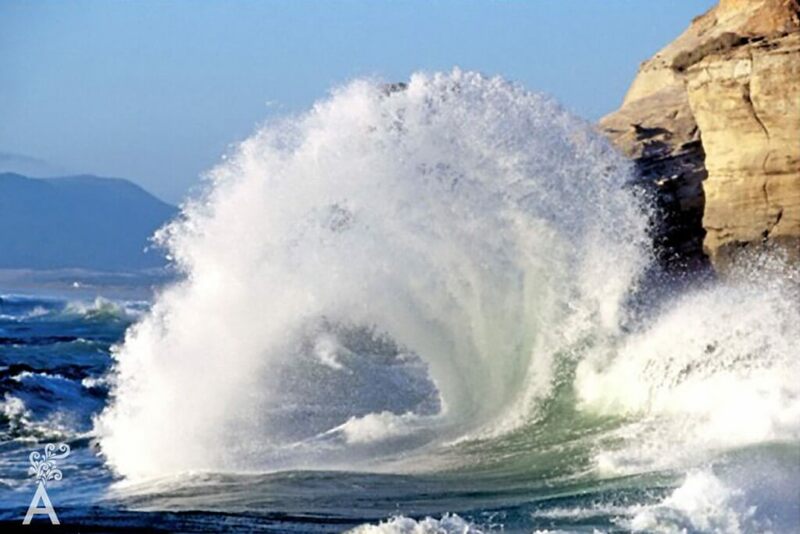 The Pacific Ocean and the Sea of Cortez have lived in constant romance for centuries and the arch is the symbol. It captivates those who come to this region. Stone cliffs known as Finisterra have been and remain witnesses to romance from the origin of the first inhabitants of the peninsula, as well as pirates, conquerors, colonizers and visionaries. Just as Paris with its iconic Eiffel Tower is the scene par excellence for many romantic stories in movies, literature, and art, Los Cabos, Baja California Sur offers a parade of the world’s most romantic and inspiring places and we can proudly say that most of their beauty is natural. 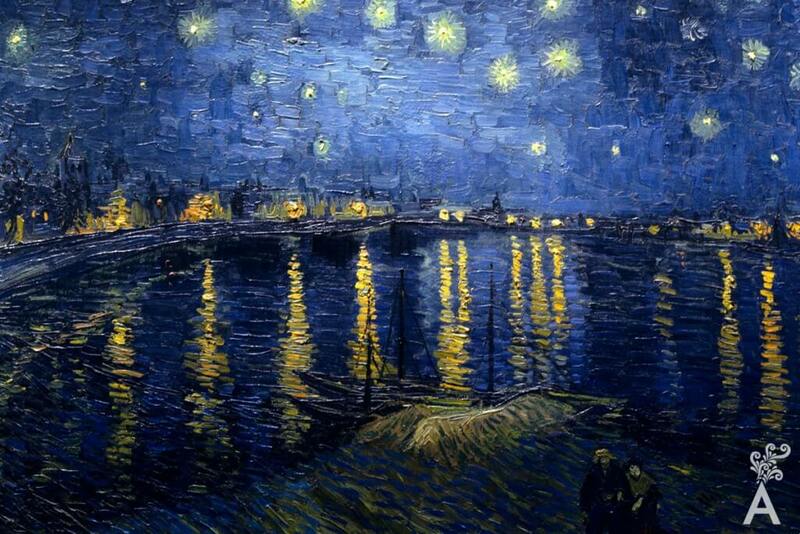 The firmament lights up at night, much like the work “The Starry Night” by Van Gogh. We have all the colors of Turner’s works, which would lead us to believe the British painter visited the peninsula as a source of inspiration. 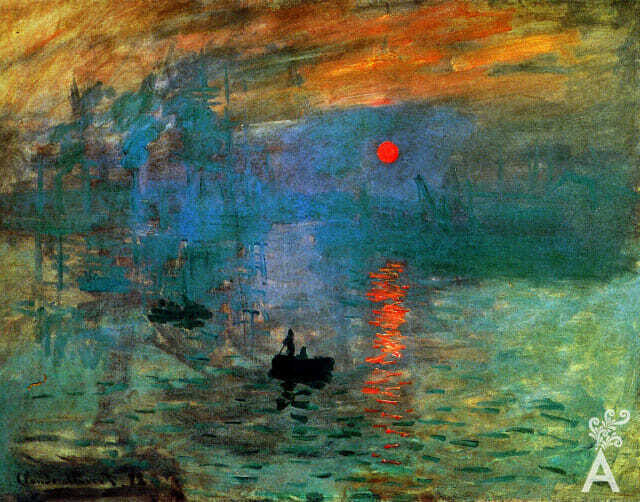 We also have enviable sunsets that Monet would have included in his paintings, or that the writer Jane Austen would have adopted in her immortal works. In Los Cabos, museums are outdoors and inspiration is found in the oxygen and the sensation of walking on beaches and the sound of the waves. Why not make this place part of your history? 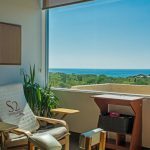 All the natural beauty of Los Cabos incites romance. Those who do not write poetry will write verses. Those who do not sing will compose music. Those who have two left hands will surely end up painting. Those who do not have children will have many, and those who come to this place without a partner will long for someone to share what cannot be described with words.